Both of my daughters started at Kids Paradise last year and they absolutely LOVE it!! They learned so much while being there!! My older daughter is now in school and no longer is in the center but asks to go back all the time!! There was a few months I had to take my children out and the center was so understanding, they told me they’re would always be a spot for my children! The teachers are very caring and attentive to the children. The owner is very pleasent and always asks how you’re doing!! They work with you in any way they possibly can… I definitely recommend this daycare to anyone, as far as the review below about the toddler room. My youngest is in the toddler room and has been for a year… There has NEVER been a time she got hurt and I was not informed what happened. They are very caring with the kids. Any problems you have ARE addressed promptly! My kids and I love everyone at Kidz Paradise! My daughter started at kidz paradise when they first opened their doors. Since then I now take my son and she goes to morning care before school. Kidz paradise has become a second home to them and they love going every single day. Academically my daughter learned so much before entering kindergarten and a majority of her learning is contributed to them. Now in 2nd grade she is levels above in reading and math! My son has been going there since he was 4 months old. Seeing where he is at the age of 3 is just amazing. They work with the kids academically and still have plenty of time for activities and playing. Never once has either come home saying they had a bad/ boring day. Taking them anywhere else has never been a thought. The facility is clean, tons of room outside to play, and I love that they have separate rooms for age groups. They also are very easy to communicate with and will always work with you. Highly recommend! 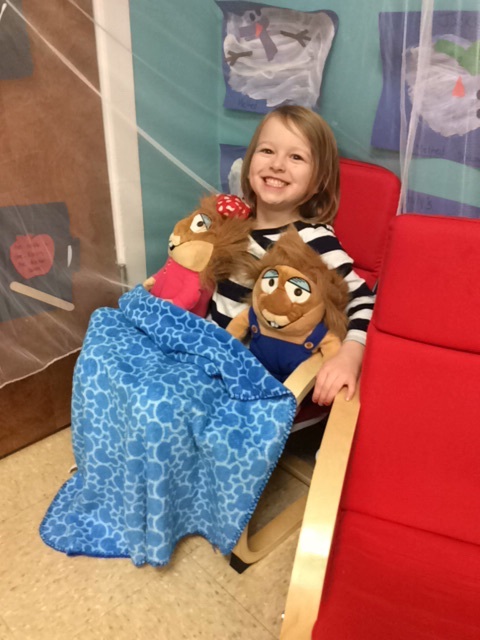 I have been taking my daughter to Kidz Paradise for a year now and the experience has been great! The staff has been very understanding, flexible and have great communication concerning my daughter and her everyday activities there. All parents can relate how important it is for us to feel like are children will be taken care of while we go to work and it has been a overall wonderful experience. I would like to personally thank ALL THE STAFF for their excellent work and dedication they do everyday! Kidz Paradise is the kind of day care that is the same as grandma watching your kids. My daughter(McKinley), 6 months old, loves the teachers. my wife (Jen) and I are worry free when it comes to them taking care of her. 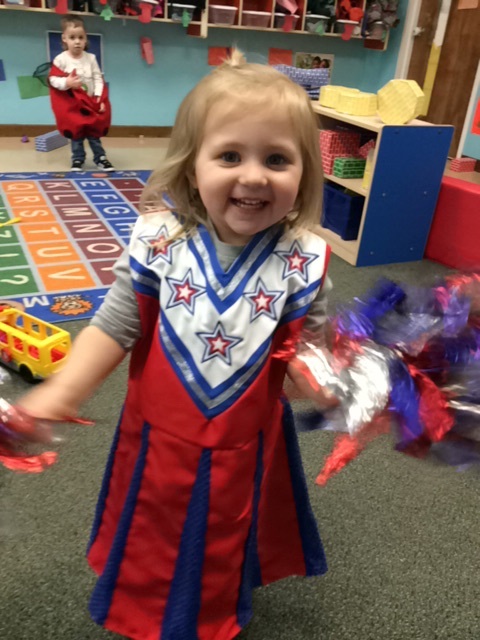 The staff cares about the kids and does tons of activities to improve her skill development. Miss Robbie and the teachers are always friendly. The improvements that have been made to security shows how much they care about everyone’s kids. I recommend taking your kids to Kidz Paradise. Returning to work is hard, especially when you have a 6 week old at home you would rather be bonding with. Initially, I was reluctant to leave my son under the care of strangers but after visiting Kidz Paradise I was quickly able to ease into the idea of returning to work. From the first time you walk in you are greeted with friendly smiles and a safe, clean, and welcoming environment. Everyone takes the time to get to know you and your preferred parenting style. The walls are covered with colorful arts and crafts and each room is equipped with all the learning and motivational tools your child could possibly need. By the second day, you realize everyone has taken the time to learn your name and that of your child’s. 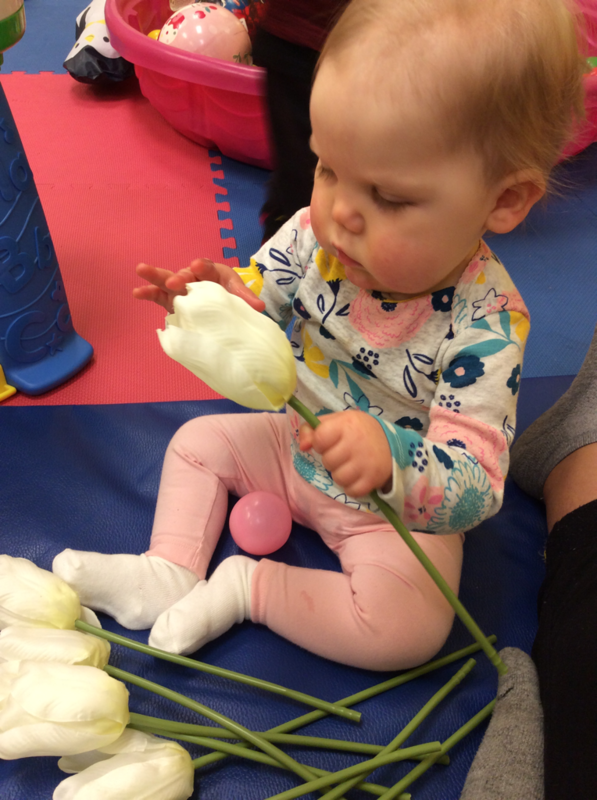 I have made several unexpected visits and every time my child has been under the care of a very friendly staff that knows everything about your child’s day and they fill you in quickly on the progress your child has made. Did I mention they enforce and utilize your parenting style?! I have been pleased with the degree and level of service provided at Kidz Paradise and would recommend any and all to come out and give them a try. You won’t regret it!! My name is Melissa and I have 2 children that attend Kidz Paradise. I’m not only a parent but I’m also a teacher at the center. I adore having my children be in such a loving, caring and nurturing environment. Even if I didn’t work at the center my children would still attend. Ms. Robbie is a true blessing who not only loves what she does; she loves each and every child and treats everyone as if they were family. I love teaching and hope to see your child here! The center is welcoming for all ages!! My children re the most important thing in my life and when my son was 1 years old I faced the difficult task of finding the right people to care for him. I toured various centers in Berks County but never felt that special connection with the staff. When I went to see Miss Robbie I just knew it was the right place for Tadin. He is almost three now and he has learned colors, shapes, letters and can count to ten just to name a few things. He talks about his friends and his teachers with huge smiles on his face. He uses please, thank you and excuse me all the time which is very impressive for such a young child. I go to work knowing that my son is in a safe place and is also being respected! Thanks You Kidz Paradise! Kidz Paradise possesses everything I ever dreamed of for my children in a home away from home. 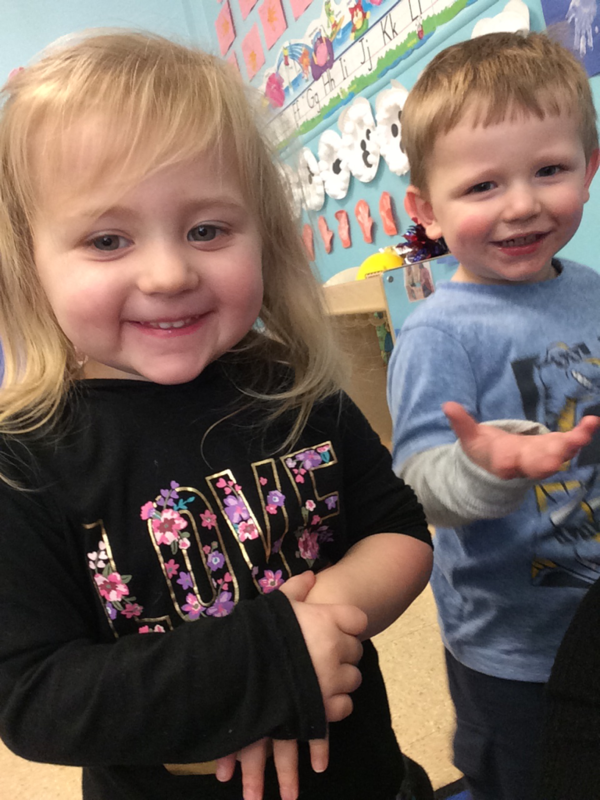 My children absolutely love going to school, and they have both flourished beyond my expectations. 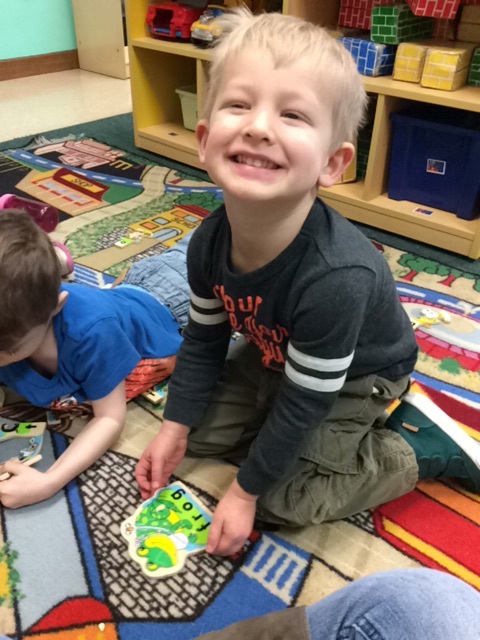 Jameson, age 4, is still a year away from kindergarten, but he is completely ready to start. Ms. Robbie and her staff do an incredible job educating children. She has instilled in my son a love of learning, and I could not be happier with all that he has achieved. 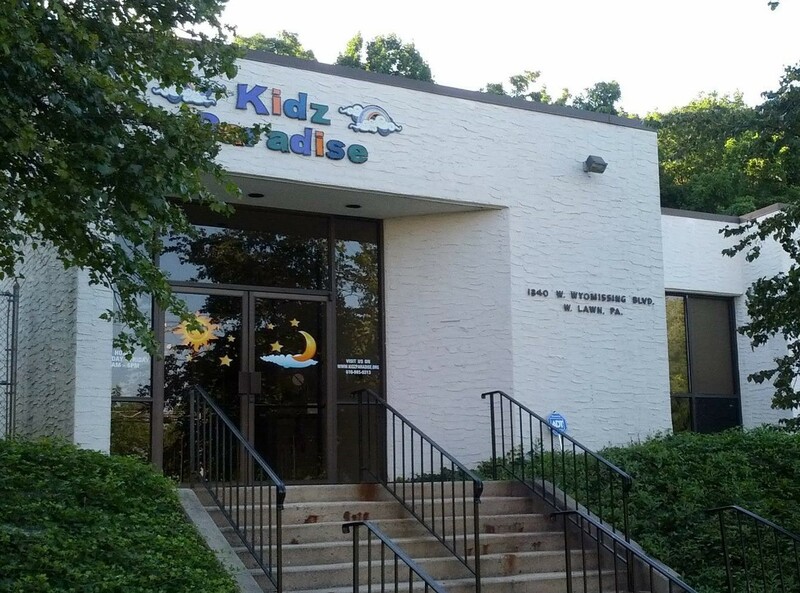 Kidz Paradise is a well-equipped and safe facility with a very caring compassionate and knowledgeable staff. It is a place where my children are met with love, leave with love in their hearts, and look forward to love when they return. The staff loves my children the way I do and it is important to a parent to have that sense of security when you are away at work. My children have learned important lessons in respect, creativity, and the importance of friendship. Kidz Paradise is a wonderful place for kids to grow, learn, and have fun. 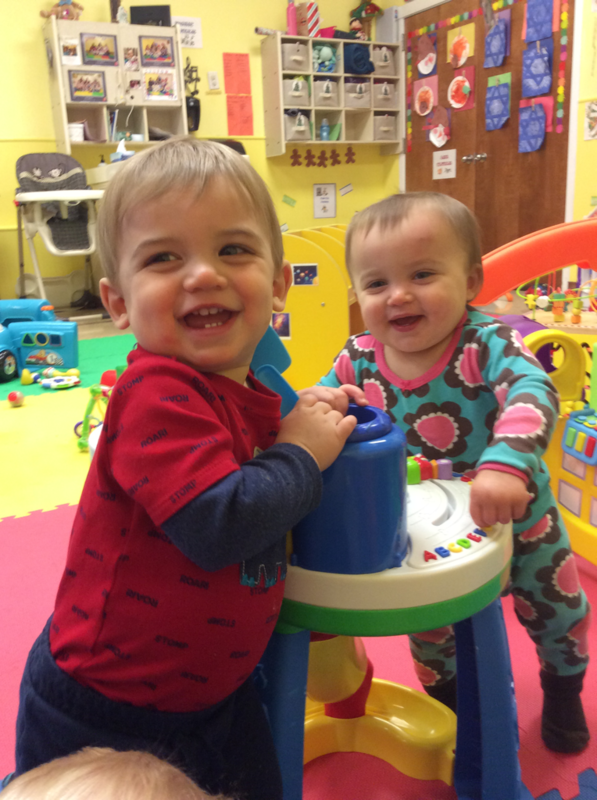 Selecting a daycare for your child is always a concern for moms. I visited Kidz Paradise unannounced and they gave me a tour of the daycare . I was impressed. This daycare is filled with love, peace, joy, kindness, compassion, concern , cleanliness , security, well staffed, professionalism , is organized, and most of all affordable for mothers who do not qualify for assistance . The location is easy to find. The staff from the owner and director to the teachers and aides and friendly and very kind. 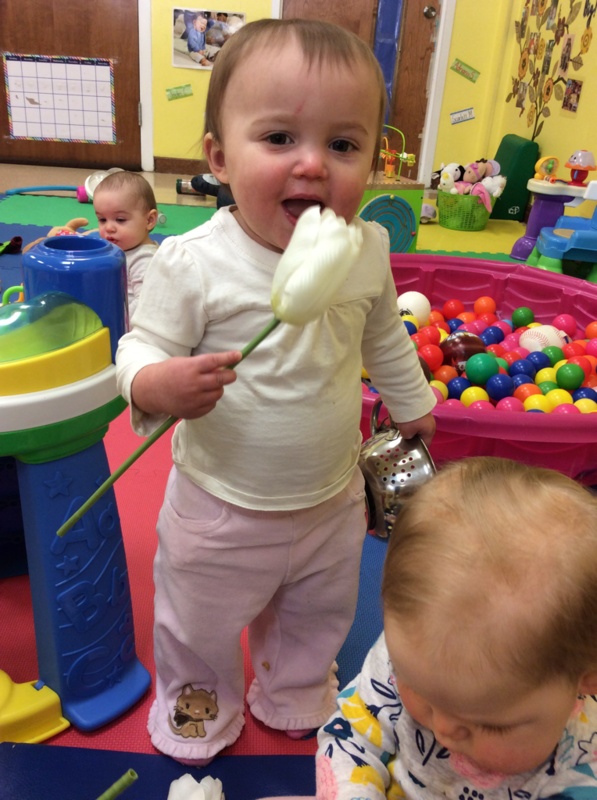 I am excited to say my precious bundle of joy is entrusted to such an awesome daycare. Seeking the right team to provide quality care for your children? Our certified teachers and childcare providers are the perfect answer to your childcare requirements.